We will be participating in the national Heritage Open Day on Saturday 12th September 10am to 4pm. 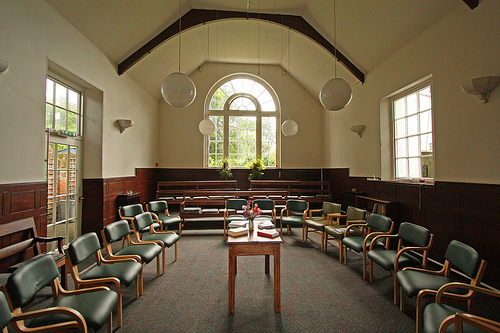 Visit our historic place of worship built around 1850 with some later modifications. This entry was posted in News and tagged Epping Quakers, Heritage Open Day, Open Day, Pop in, Welcome. Bookmark the permalink.